Feeling lucky? 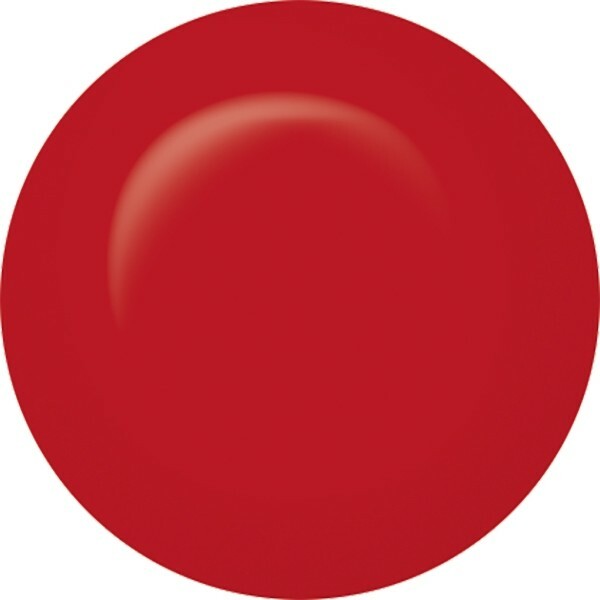 ibd Lucky Red Just Gel Polish is a classic vibrant red and one of ibdﾒs best sellers. The 100% pure gel formula leaves you with a chip-free manicure that will last for weeks. Quick and easy to apply, ibd Just Gel Polish cures under a LED light in just 30 seconds and around 2 minutes under UV light. Removal is fast and easy and takes only 10 minutes with ibd Soak Off Gel Remover.